We often wish that we could go back in time and rectify our mistakes or go to the future and see what it turns out to be like. One thought is that time travel is certainly not possible, because if it would have been, then we would already have been visited by time travelers! However, let us not jump to conclusions and explore the question of whether time travel is possible, by going deeper into the subject. To answer the question of whether time travel is possible, one must explore the very nature of time. So, let us question first what Time Travel is and what are the things that make time travel only a matter of fiction. Time travel is, being able to go backwards or forward in time! 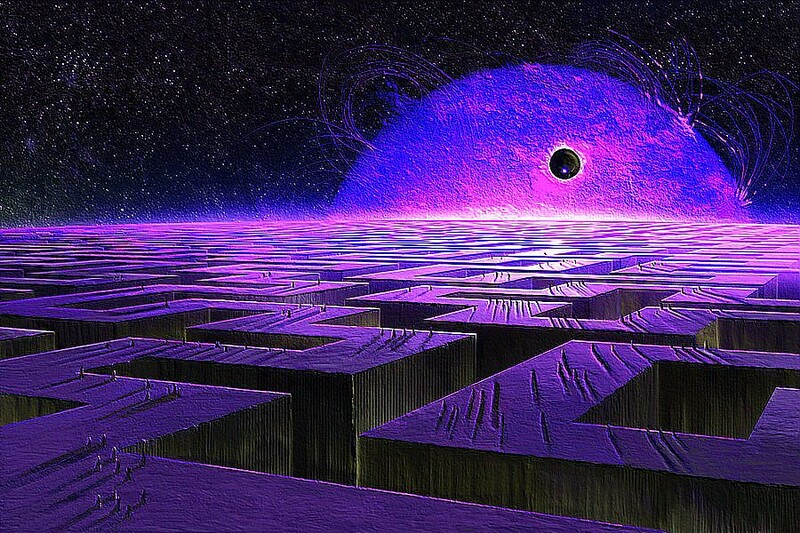 A favorite subject of science fiction movies, the concept of time travel creates some weird contradictions and paradoxes. I could create a time machine and simply go back in time and give it to my old self! When was the time machine really invented then? The question of whether time travel is possible can be broken in to two separate questions – ‘Is time travel into the past possible?’ and ‘Is time travel into the future possible?’. 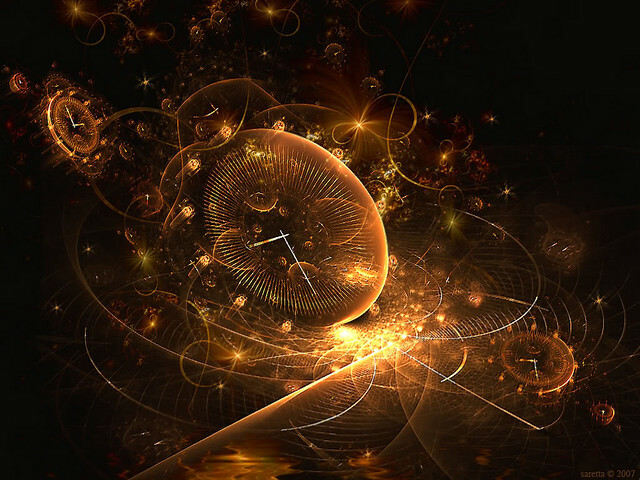 Let us try to see what theoretical physics, which is the only subject which can give us a realistic answer, says about both these cases of time travel theory. Same is not the case with traveling backward in time. A major roadblock is the second law of thermodynamics about entropy. The disorder in the universe, termed as entropy, always goes on increasing. A reversal in time would mean an effect preceding a cause and entropy decreasing! It would violate the concept of causality and the law of ever-increasing entropy! That is why time travel backwards is not possible theoretically. There are speculations about time travel backwards possible through a concept called a wormhole. It arises out of general theory of relativity, which tells us that gravity is not a force but a manifestation of curvature of space time! Matter bends space time around it! A very massive star which dies, warps the space around itself in such a fashion, that it creates a black hole. Theoretically, this black hole could be one mouth of a worm hole, which connects two regions of space time with a passage and it is a mathematical solution of Einstein’s equations of general relativity. However, there is no way one can verify the truth of this statement, as mere mathematical validity doesn’t mean that it could exist! Time travel in the forward direction is indeed possible due to the concept of time dilation. When a particle travels fast, time slows down for it. So, for a particle traveling close to the speed of light, what was one second, could be ten minutes for us! This is because time is relative to speed of the particle. This phenomenon has been observed in case of a particle called a Muon, which lasts longer (than the time in which it should have decayed if stationary) when it is traveling close to the speed of light. So in a way, it has lived longer and traveled into the future! So, time travel into the future is theoretically possible! Hope this article has clarified the scientific viewpoint about the possibility of time travel. Traveling back in time is simply unrealistic! So, if anybody asks you about whether time travel possible, you know what to say! It would be great to be able to travel to the future, see what mistakes me make, then travel back to the time they were made and undo them!. If you went into the future to see what mistake you made. You would have made the mistake in the first place. Wouldn’t time travel paradox forbid this. by Australian researcher Ronald Pegg. Modern COMPUTER TECHNOLOGY documented by the ancient Egyptians. 2- some experimental proof of this. yet this seems to be severely lacking in everything that i have researched on time. can anyone here post a link to a page outlining our reasoning behind assuming these ‘places’ ‘past’ and/or ‘future’ exist? it seems sensible to make sure they do if one is planning to try and go to either of them. I think it can be shown that even Einstein’s Relativity can be interpreted without past and future if one asks some foundational questions about what we actually observe in the world around us, and what is actually needed to explain this. I’ve outlined why in this ppt youtube on Professor Brian Cox’s thoughts on Dr WHO’s Time-Travel science. So I you traveled to the future youd be stuck because you can’t travel back in time making it a 1 way trip right?